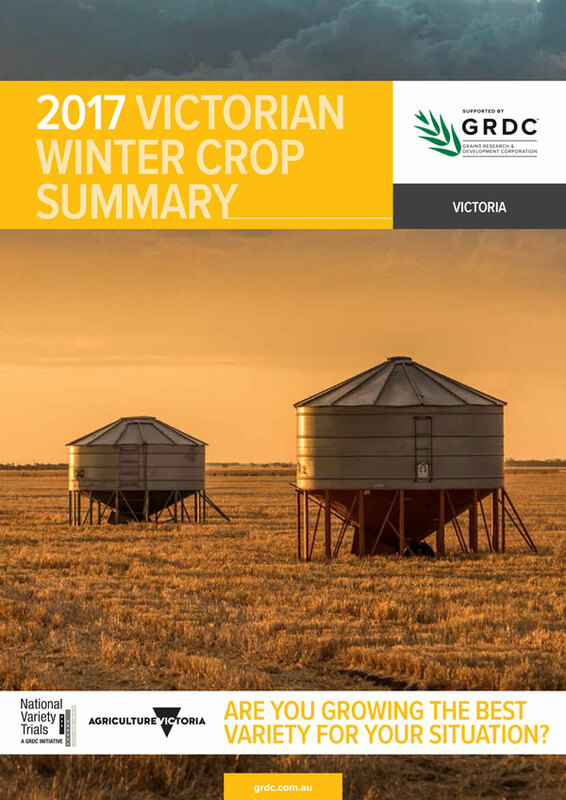 These publications summarise information on current varieties of the major winter crops grown in Australia. Sources of additional information are listed in each chapter. Local advisers are also a key resource for information relevant to individual localities. 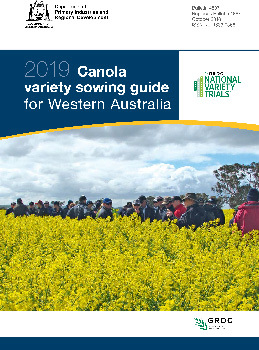 These publications aim to prompt growers to ask themselves, ‘Am I growing the best variety for my situation?’ Use them as a guide for discussion with consultants, advisers and marketing agents. 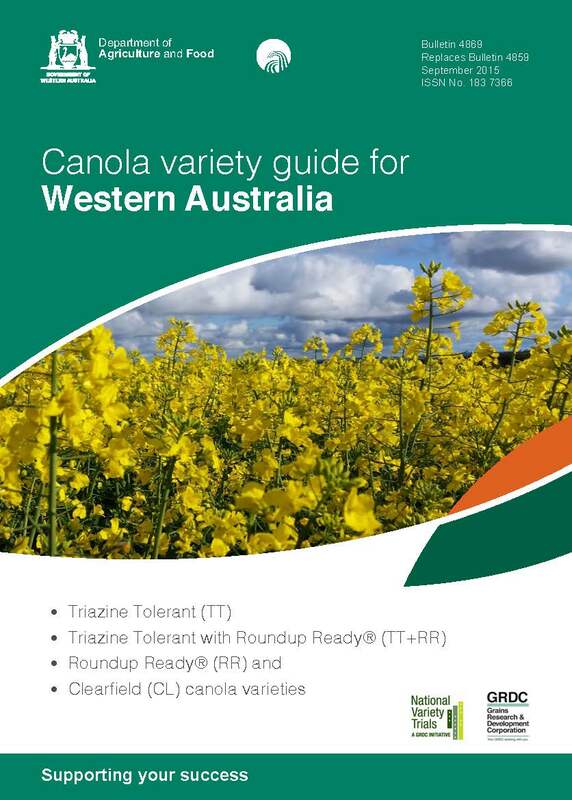 The majority of variety trials presented in these books are sourced from the NVT program. NVTs provide independent information on varieties for growers. 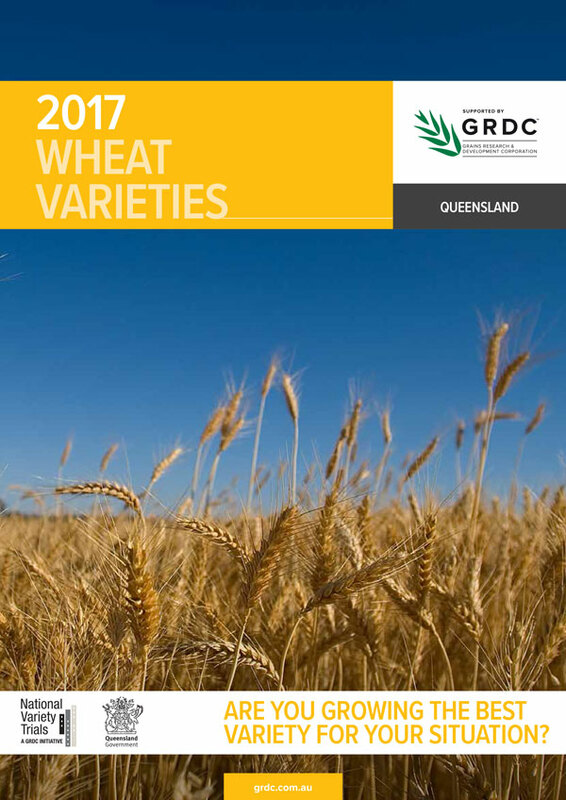 The aim of each NVT is to document a ranking of new and widely adopted varieties in terms of grain yield and to provide grain quality information relevant to delivery standards. NVT Online provides access to independent results on the performance of recently released grain and field crop varieties. It is a national program of comparative crop variety testing with standardised trial management, data generation, collection and dissemination. This is managed through an internet accessed database that ensures a common approach and uniformity across the system.